Set in the 70s’ against the backdrop of an extremely cutthroat Hollywood, BET’s new original series “American Soul” shares the untold story of “Soul Train” creator, Don Cornelius and the creation of his legendary music and dance program, responsible for the way African-American culture was perceived by the world. Christopher portrays ‘JT Tucker,’ a performance and musically-gifted high school student who is working to better his life, and the life of his families. Forced into quickly becoming the man of the house to help his younger sister, and his drug-addicted mother, JT must find a way to continue to do what he loves, while working to support his family in need while trying to survive his tough, crime-ridden neighborhood. The all-star cast also includes Kelly Rowland, Kelly Price, Jason Dirden, Iantha Richardson, Katlyn Nichol, and Jelani Winston. Showcasing true talent from a very young age, Christopher began playing the piano at 6 years old, and would later begin singing and playing guitar. Raised in a family of athletes, who also embraced the arts, Christopher was raised to pursue what he loves. Once in middle school and high school, Christopher would continue participating in choir, plays, and musicals. Once out of high school, Christopher’s natural comedic nature, charm, and charisma led him to become one of the top-rated Vine stars, amassing hundreds of thousands of followers, and millions of views. 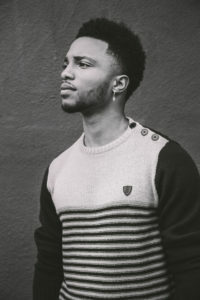 Christopher shortly after moved to Los Angeles to pursue a career in the entertainment industry as a singer and as an actor at the age of 22. Having already released 3 singles through streaming and purchasing platforms like iTunes and Spotify, Christopher will undoubtedly be one to look out for this year. When Christopher isn’t busy in front of a camera, or recording new music and memorizing choreography, he can be found working out and keeping in shape with rigorous cardio and weight lifting routine, as well as regularly attending yoga classes. Christopher is also an avid lover of photography, fashion, and cooking. 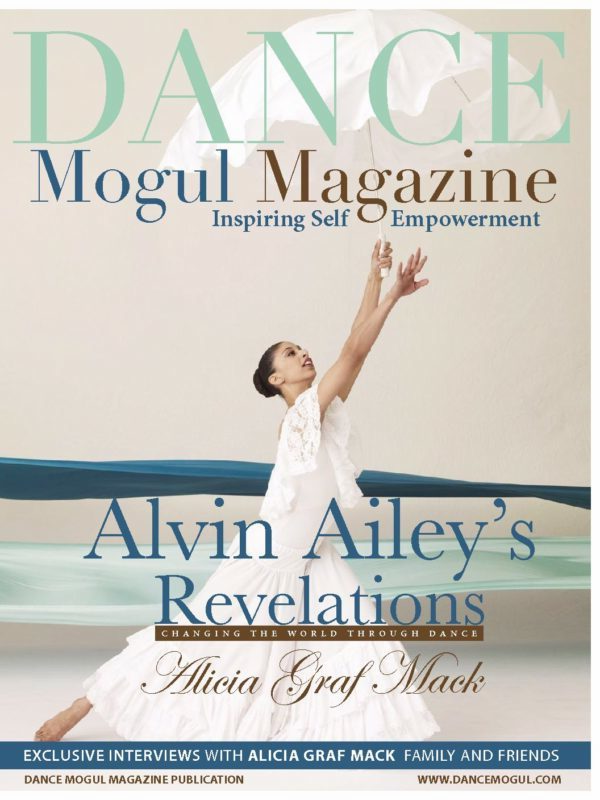 Dance Mogul: How did you balance all your talents, childhood and education growing up? Christopher Jefferson: It was pretty difficult. I had a lot of talent but trying to strictly focus on school was tough. Especially since you have to do a lot of work in Pre-Ap/Ap classes. 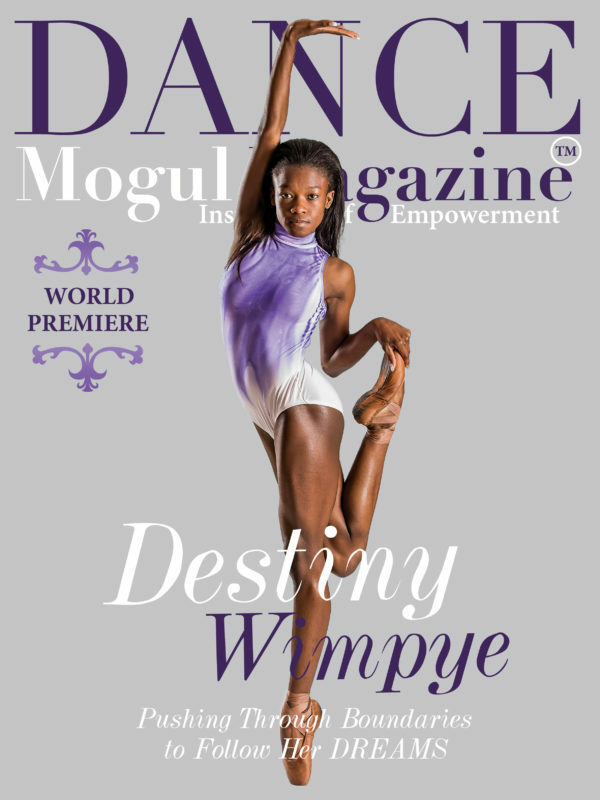 Dance Mogul: What was it like growing up in a talented family, were there any pressures? 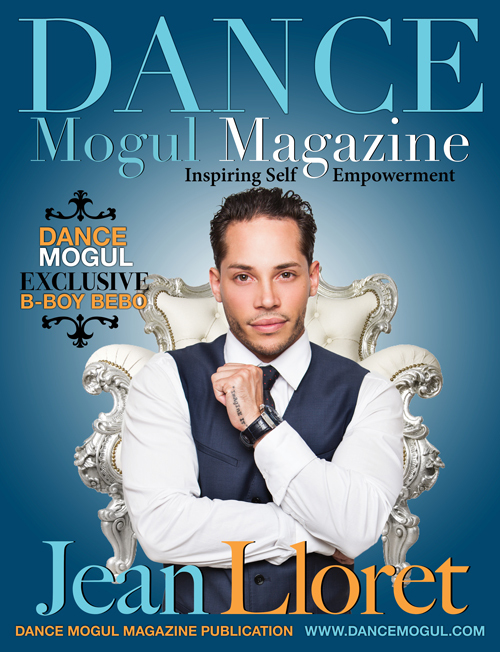 Dance Mogul: Who were some of your inspirations growing up? Christopher Jefferson: Denzel Washington. Michael Jackson. Bruce Lee. 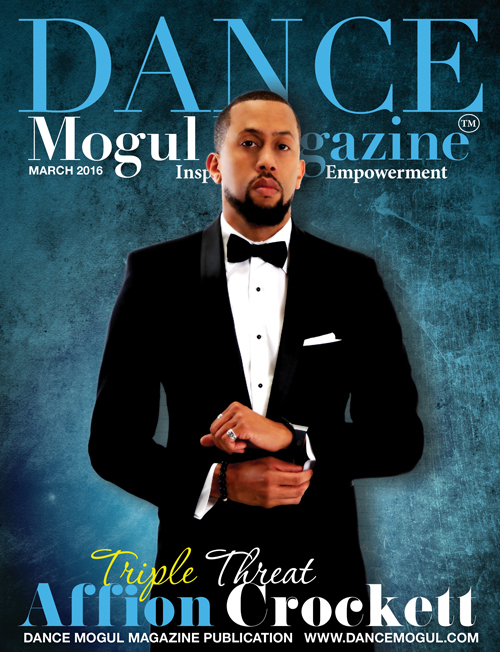 Dance Mogul: When did you know you wanted to take entertainment seriously? 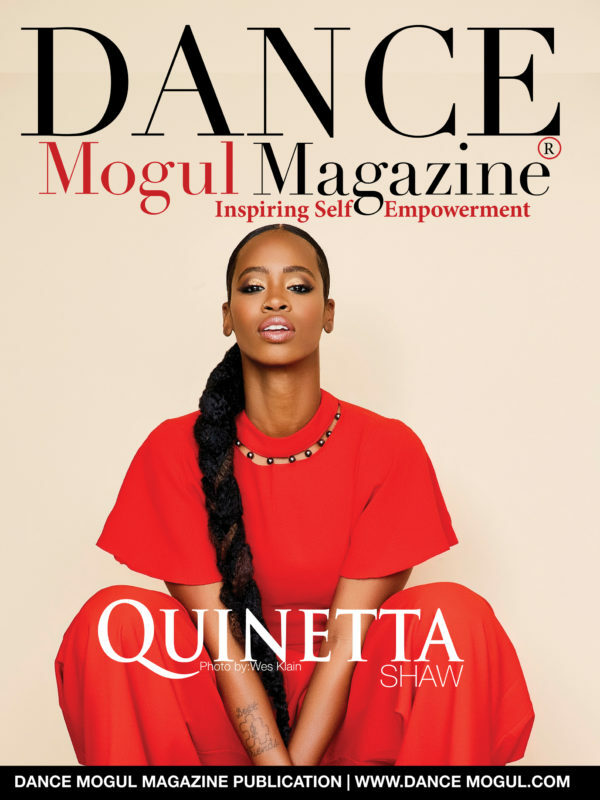 Dance Mogul: How did social media play a role in your journey? Christopher Jefferson: Social Media helped me grow my fanbase as a recording artist. I also met some pretty cool people in the industry through it. Without my fanbase (my family), it would have been very difficult to survive in LA. Dance Mogul: How did the American Soul role come about? Christopher Jefferson: My agent Robin Nassif sent me the audition containing all the details. I was really interested in my character JT. He’s sort of like me but not entirely like me. 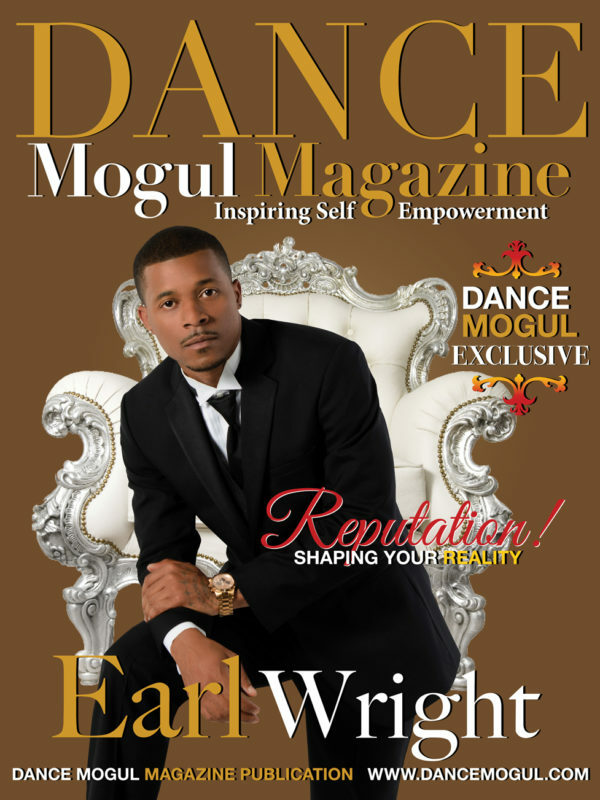 Dance Mogul: What does it mean to you to be a part of and work on a legacy such as Soul Train? Christopher Jefferson: It’s definitely an honor. I mean we’re talking about history here. My parents grew up watching this show. Soul Train’s energy and purpose are deeply rooted in me. I’m very grateful. 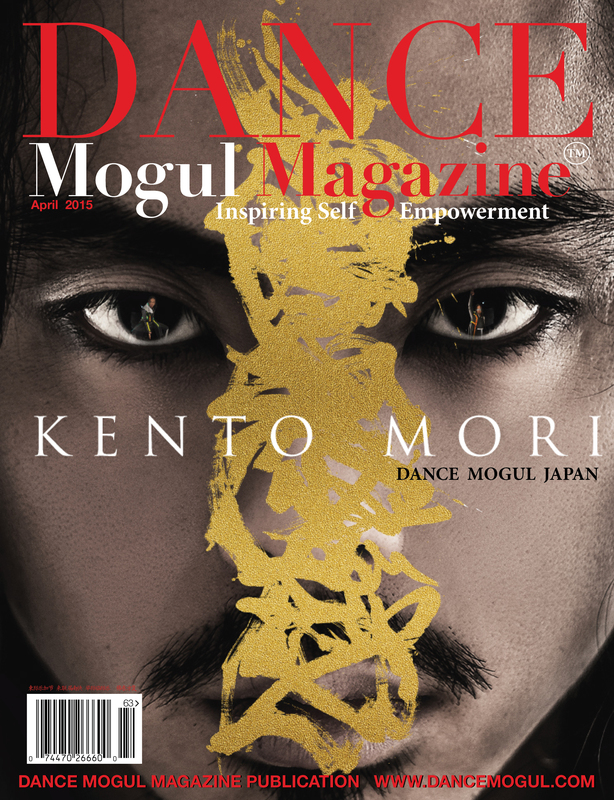 Dance Mogul: What was it like preparing for the performance scenes? Did your background in singing and dancing help prep you for this role? Christopher Jefferson: Oh, I definitely had to put the work in. JT goes through a lot as a person so I loved the challenge of commanding all the emotions that went with it. My background in singing and dancing only made things easier. 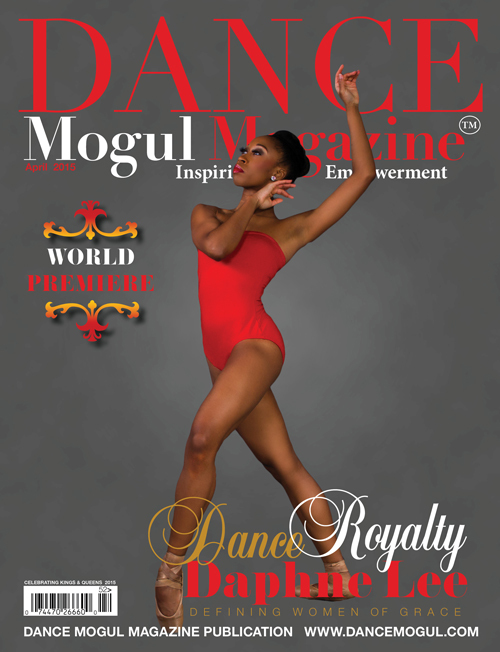 Dance Mogul: What advice do you have for up and coming entertainers that are pursuing their dreams? 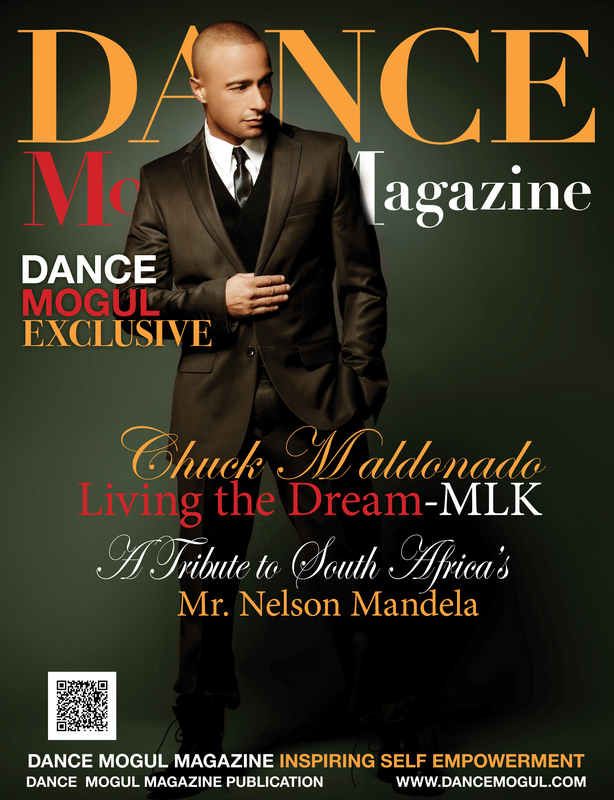 Dance Mogul: Is there anyone you would like to thank for helping you on your journey this far? Christopher Jefferson: God. My mom. My dad. My brother. My wonderful friends My wonderful agent My hard-working manager.